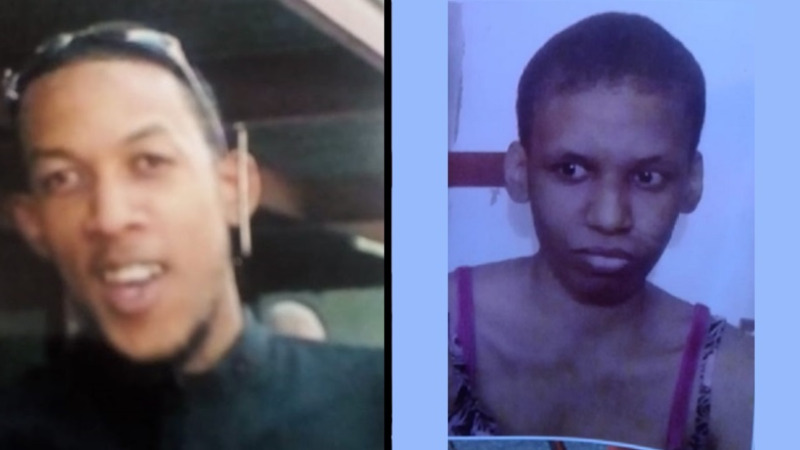 The Police Service has revealed that an Arima man and Tobago woman reported missing in unrelated incidents last week have both been found. 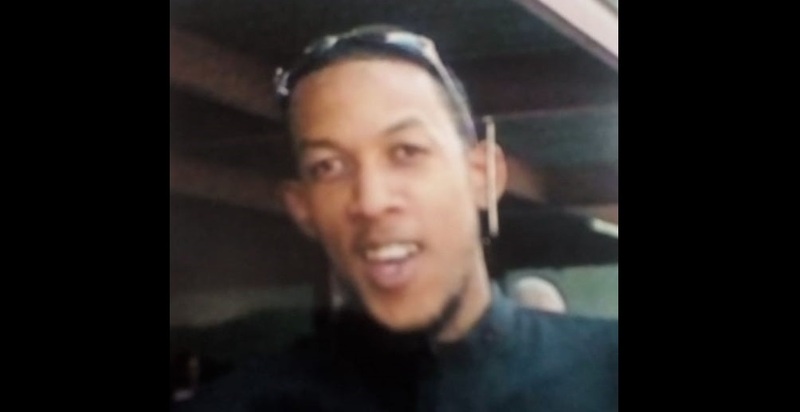 38-year-old Keston Hollingsworth of Calvary Hill, Arima, was reported missing on February 5. 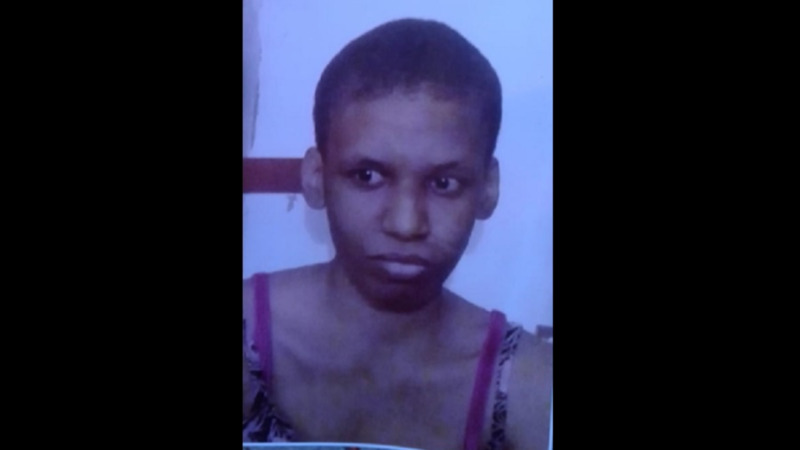 Meanwhile, 31-year-old Nike Daker of Signal Hill, Tobago, was reported missing on February 4. 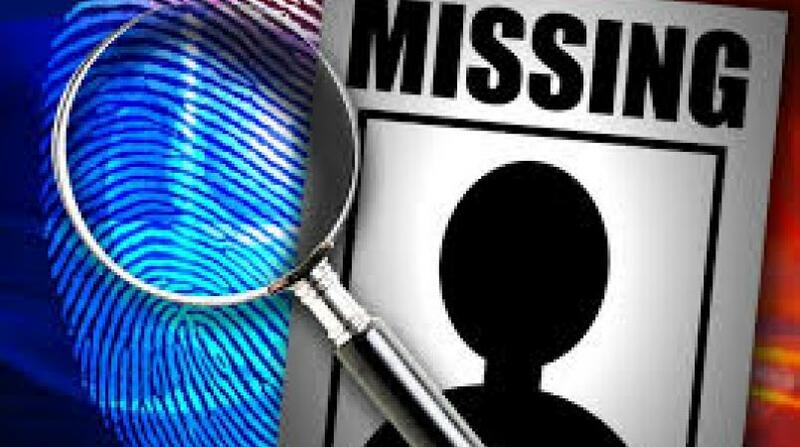 The TTPS did not provide any details such as time, place or any further information surrounding their safe return.